Success never comes by chance, as the path to good results is always a rocky road. Nevertheless, embracing challenges leads to great achievements, and that is what we want to share with you today. Per aspera ad astra, as the Latins would say. 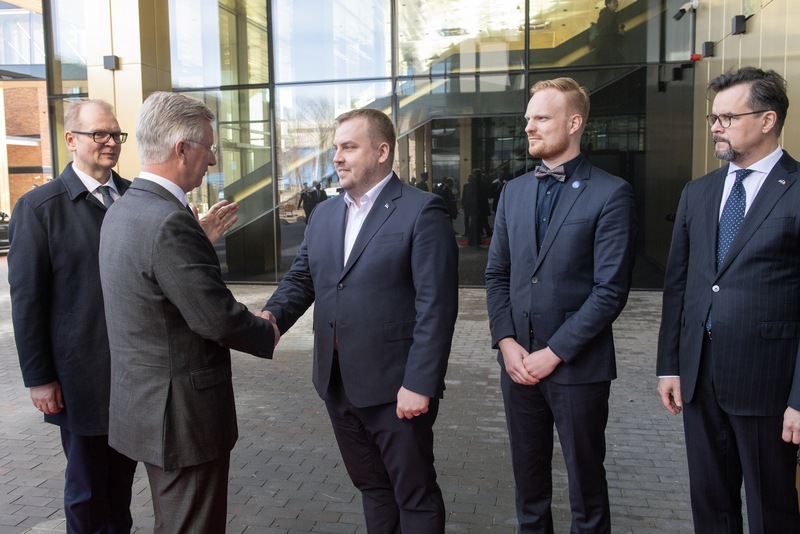 It has been an amazing year for Estonia: Tallinn has become the beating heart of Europe for a full semester thanks to the Presidency of the European Council, with a number of high-level conferences and crucial meetings happening in the city throughout the whole year. Last September’s Tallinn Digital Summit has been the highlight of a political season during which our country has been able to fully express the potential that Europe needs in order to face mid- and long-term demands: expertise in shaping the society of the future in a changing global and progressively more interconnected economy. One of the places of e-Estonia, as a natural consequence, has been the e-Estonia Showroom. 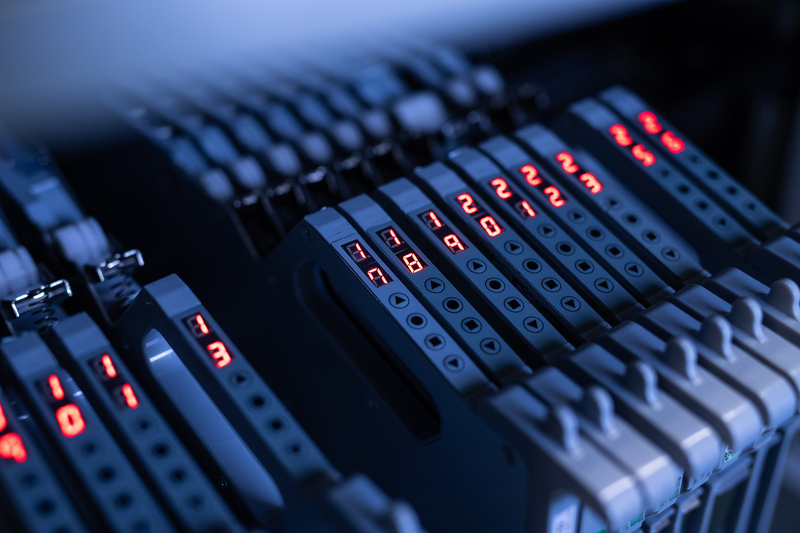 Our headquarters, our workplace, your reference point to discover everything about the journey that led a post-Soviet country to become a digital nation. In three years time, the number of delegations hosted has more than doubled: 680 (six-hundred-eighty!) groups listened to our presentations this year, with an average of almost three delegations per day, excluding only weekends. A peak, as you might easily guess, was represented by the second half of the year, during which the period of EU Presidency contributed to bringing more and more people to Estonia and, of course, to the e-Estonia Showroom. And we witnessed a significant increase also for what regards the online coverage of the policies and topics we advocate: 47.5% more followers on all our social media platforms, aggregated, confirming the idea that e-related talks cannot be irrespective of the relationship we want and need to have with you, our readers. Following means a lot, but supporting takes everything to a whole different level. The composition of the delegations that spent some time at the Showroom is quite various, both geographically and in terms of relevant sectors of origin. 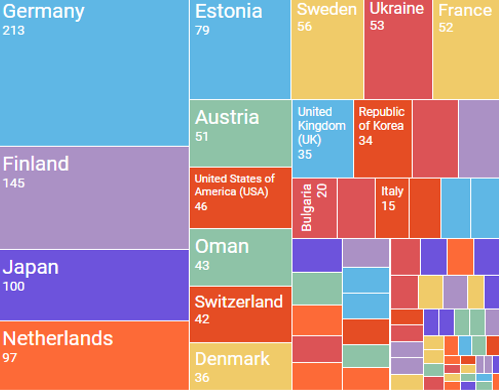 Top 5 countries for this year include Germany, Finland, Japan, Netherlands, and Estonia itself, not to forget a significant number of +50 delegations coming from Austria. 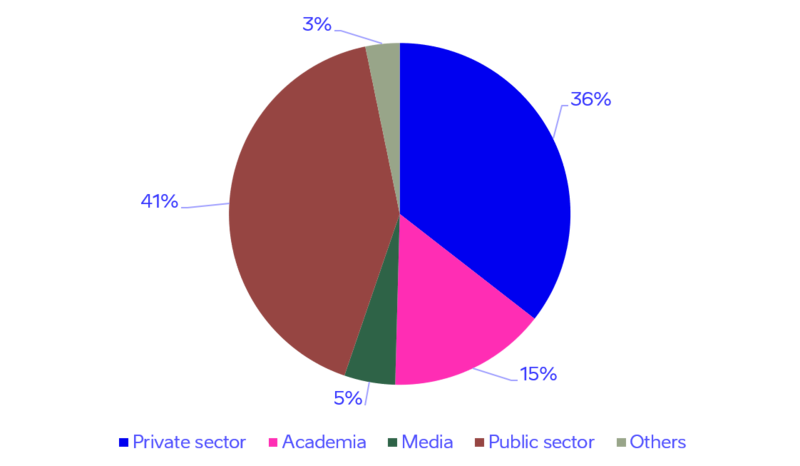 A relative majority of delegations came from the public sector (41%), with private sector and business delegations being second with a share of 36% – and it is not surprising to see that public-private visitors make up to 77% of all the groups. Academia (15%) and media outlets (5%) follow, with a number of scholars and journalists from all around the world we had the opportunity to meet. 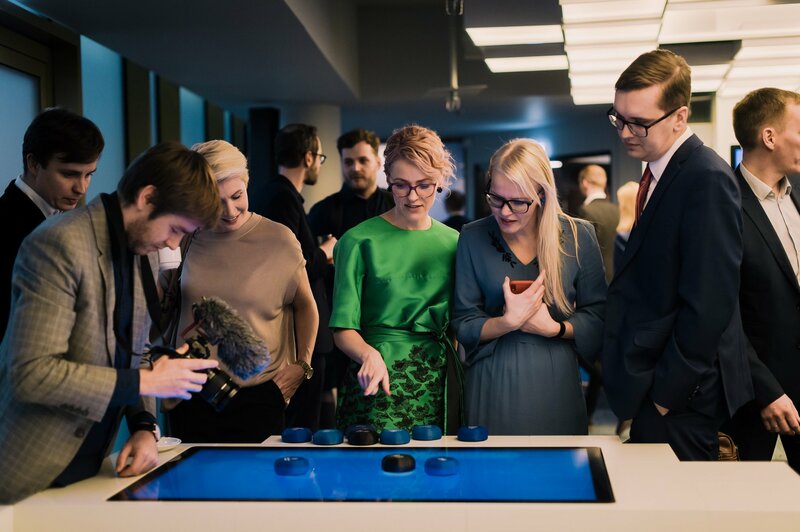 But the e-Estonia Showroom is about connecting people, and eventually (read “hopefully”) make them cooperate to create projects that could spread digital governance and ease of doing business in all corners of the Earth. An impressive number of more than 150 meetings took place in 2017 thanks to our work between businesses and businesses, and businesses and governments: in order to fruitfully foster cooperation, actors involved need to take a proactive approach towards opportunities for development. We significantly contribute to trigger these virtuous dynamics. A good year comes to an end, another great one is just about to start. 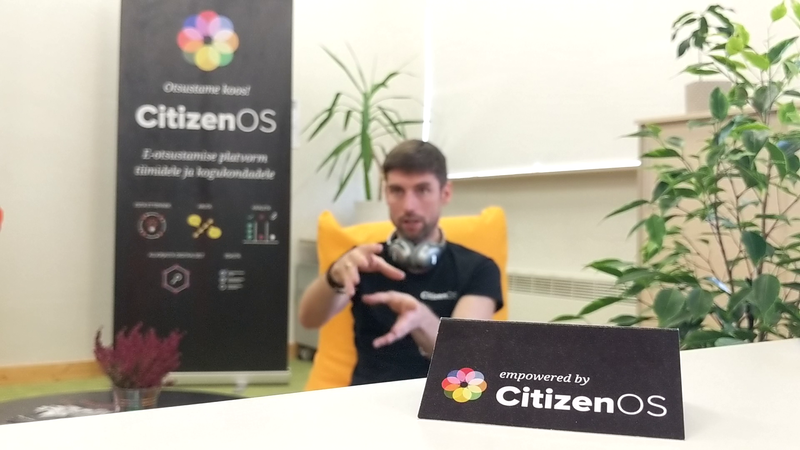 See you in 2018 at the e-Estonia Showroom.